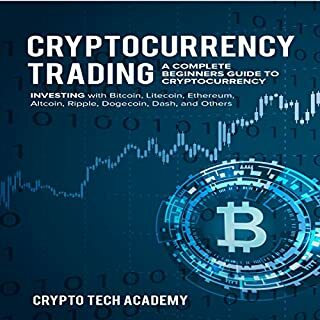 This guidebook is going to help you to get started with your investment in digital currencies, forex, options, and trading. 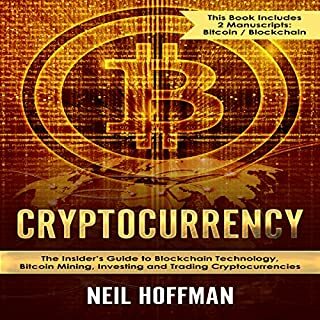 This book contains seven manuscripts: Cryptocurrency Investing, Bitcoin, Blockchain: Understanding the Technology, Ethereum, Forex, Options, and Trading Strategies. If you’re seeking to get out of the rat race you will need money to support yourself and build enough passive income to live your dreams. 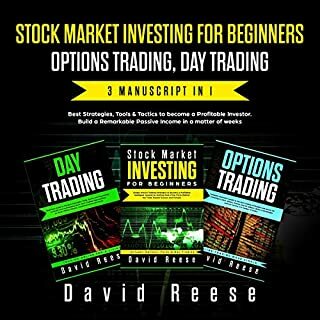 This book provides knowledge about income investing to achieve financial freedom. 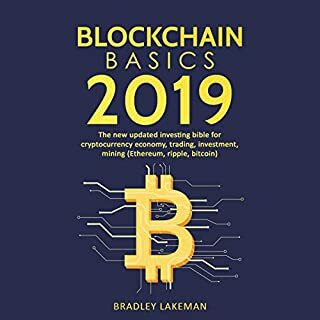 In this four-audiobook bible, we will discuss everything you will need to know to start understanding and making money in the crypto world. Are Bitcoin and other cryptocurrencies doomed to fail? Also, are you worried that it’s too technical and that you will never understand the concepts? Do you suffer from future shock, but are looking for a reason to be optimistic? Do you see the possibility of something new and beautiful, but are unsure of it or how to articulate it to friends? Then you have found the perfect book. 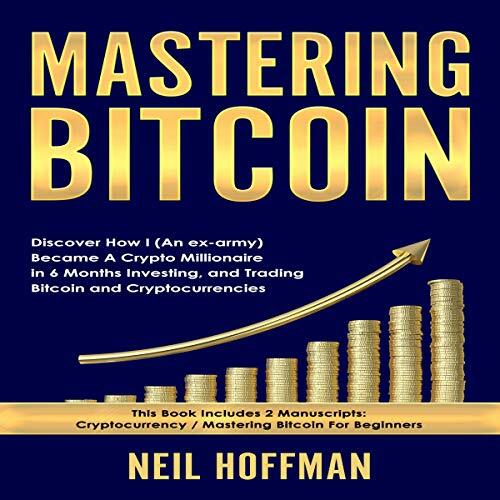 In this book, we’ll look at the answers to all these questions along with addressing how I made millions of dollars trading and investing in bitcoin and other cryptocurrencies in 6 months. Even if you think you know everything discussed here, give this book a shot. 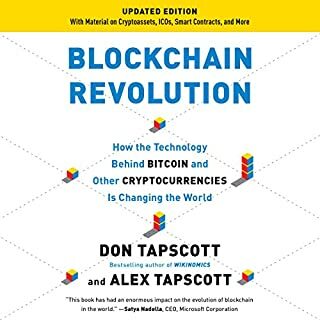 It's an informative and entertaining read, and you may pick up some valuable tools and new ways of thinking you've never read or heard of before. This is a great source of information! 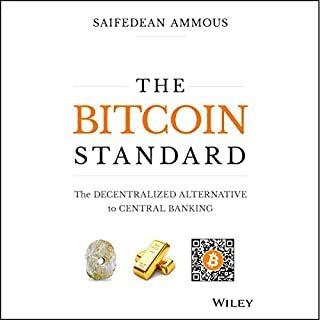 The author laid everything out in such an easy-to-understand, yet highly effective and informative manner that I had no trouble understanding any of the topics. I would highly recommend this to anyone interested in this subject. The author is very well versed on the subject!